Need a pro audio PC to run Native Instruments Komplete 12 its best? Check out our line of Pro Audio PCs from PCAudioLabs. 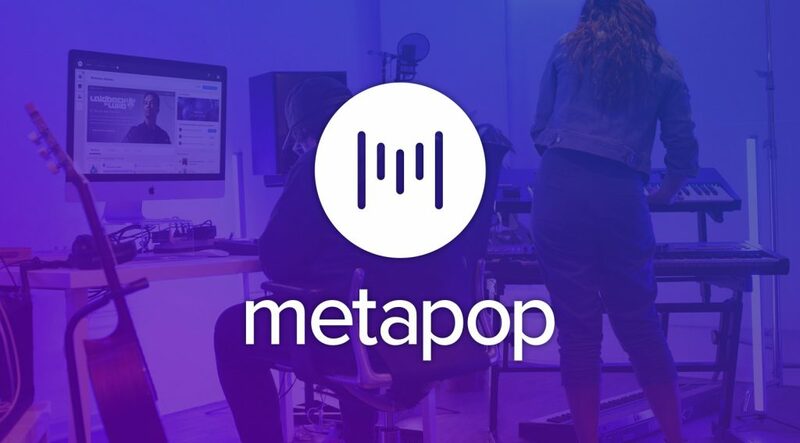 On this fifth review we will talk about Metapop and its new features brought to you by Native Instruments. 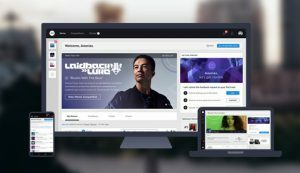 Upload unlimited tracks to your profile, get feedback and comments from other producers of the community. 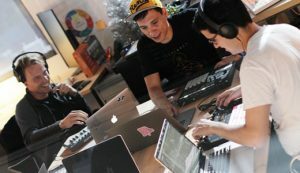 Creation and collaboration possibilities through this network by sharing your music with other members. 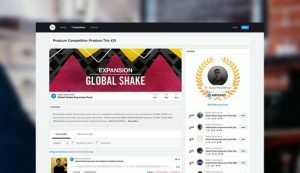 Participate in online competitions where you can download STEMS to remix tracks and win music gear, software and recognition among top-level producers. 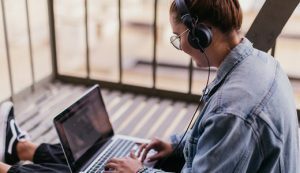 Global access to the network from your desktop computer, laptop, tablet or phone. Signing up for Metapop is completely free, and you can do it by clicking here.